In a short and provocative video, Dr. Peter Kreeft takes a look at why C.S. Lewis is often instrumental in drawing people to the Catholic Church, even though Lewis himself never became Catholic. 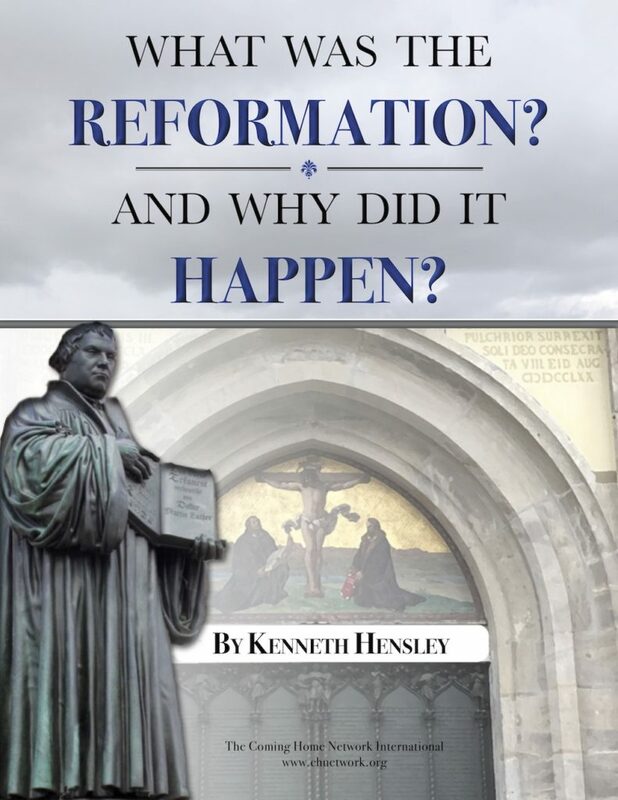 Kreeft argues that the works of Lewis have what he calls a “Catholicising” effect on their readers, and that books like Mere Christianity have had a significant role in helping forward the cause of ecumenism.